Blast through new worlds and enemies as one of four brand new Vault Hunters – the ultimate treasure-seeking badasses of the Borderlands, each with deep skill trees, abilities and customization. Sign up and start earning rewards! 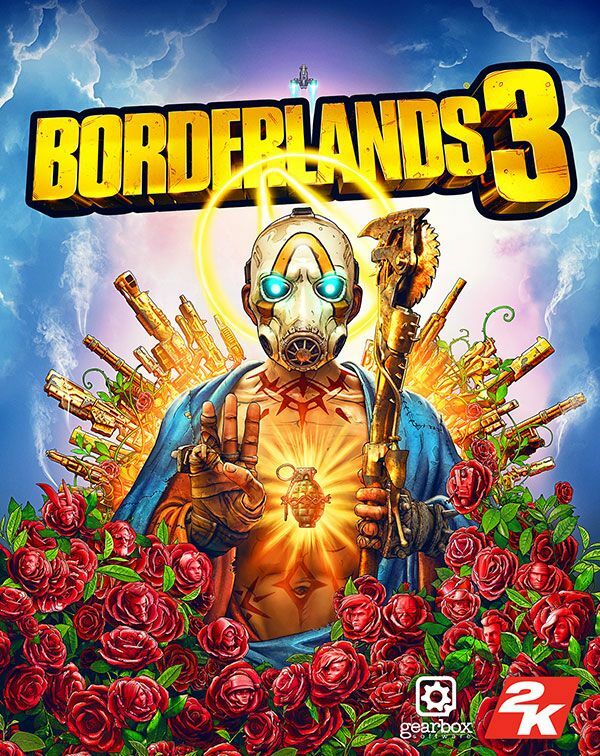 Join the Vault Insider Program and unlock loot for existing Borderlands games as well as the upcoming Borderlands 3. Get the Gold Weapon Skins Pack.